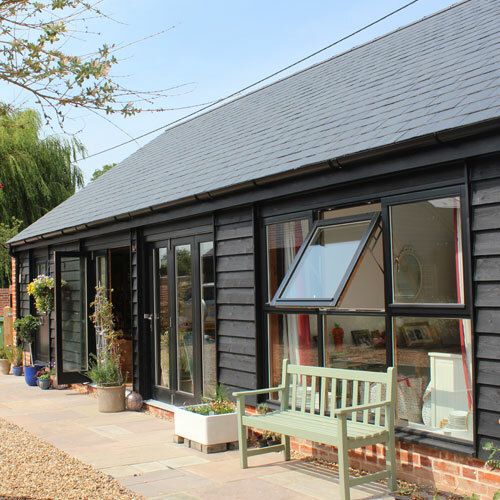 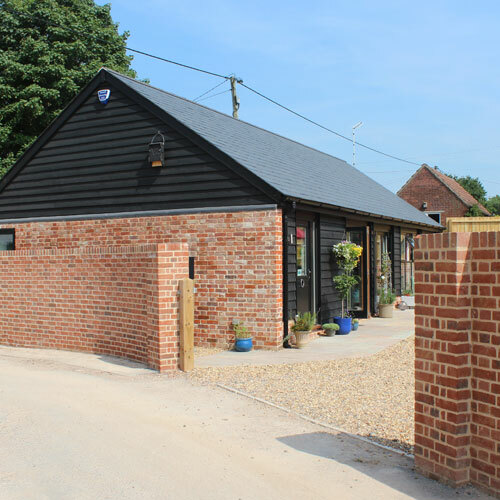 We're really pleased with how this beautiful barn conversion has turned out. 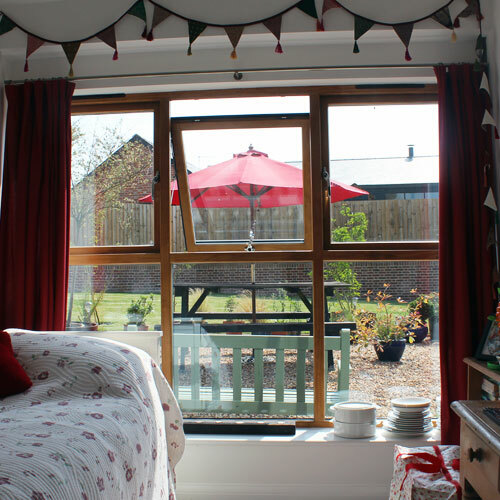 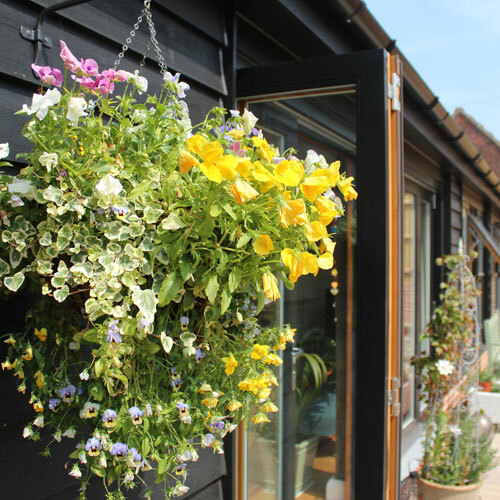 When we were appointed in July 2015, the Cartlodge was in a poor state of repair, its fantastic to see it now with a new lease on life and a very happy home owner. 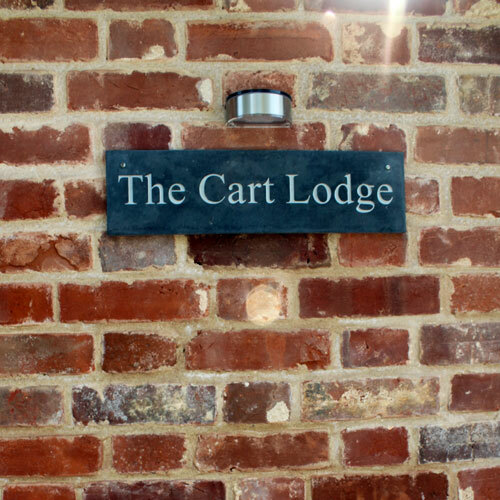 The attention to detail by the contractor in the painstaking restoration of the historic flint boundary wall that borders the property has been worthwhile as the Cartlodge now stills proudly at the entrance to Carter's Farm.